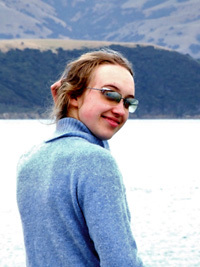 Beaulah works for Christchurch City Libraries, as well as teaching creative writing and independent publishing. She is a founding member of the Christchurch Writers’ Guild, a free and accessible space for new writers to find encouragement and support. Her novel, The Silver Hawk is the first in a science fiction / fantasy trilogy for young adults.